Home / Spotify Playlist Promotion. How you promote your song on Spotify! 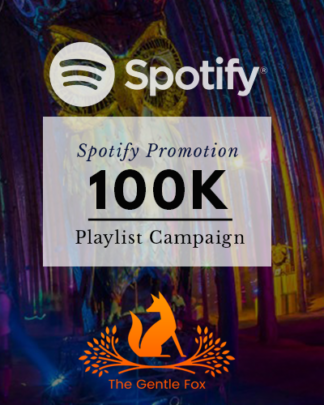 Spotify Playlist Promotion. How you promote your song on Spotify! 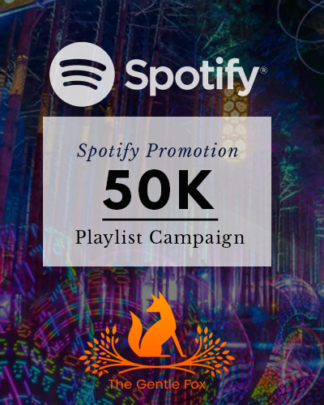 Welcome to The Gentle Fox Spotify Playlist Promotion Campaigns. Over the past months we maintained strong relationships with some of the greatest playlist curators on Spotify. We’re happy to have few of the most engaged and viral independent playlists on the portfolio. Before submitting the first time please have a look at How It Works. 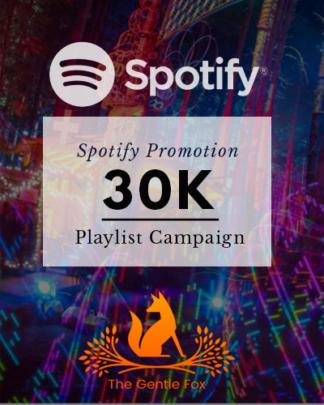 Our team is continuously pushing our strength and reach on Spotify which really became the number one key platform for every musician, producer or other audio content creator over the past couple years. And the reasons are versitile: Spotify is easy to handle for the music consumer, it’s mobile, it’s affordable, it’s rich on content and it’s hyped. The platform easily is the most popular streaming platform in the western world. From the business side of view Spotify is interesting because of the 160 million users and because it’s paying out – we know about the controversial debate on this topic but undoubtfully you’ll get way bigger revenues than at Soundcloud and Youtube. Which is also why promotion on the platform is more expensive. It’s a lot harder to grow an engaged audience and you’ll also get back some of the invested money. We’re glad to call some of the best independent Spotify playlist curators our friends and colleagues. Thus we’re able to pitch your songs to these playlists and ultimately drive traffic to your music. You just have to make them your very own fans 🙂 If you’re interested promoting your music on Spotify with us check out the campaigns above!